Afro-Iranian Lives is a documentary produced and directed by Dr. Behnaz Mirzai. Born and raised in Iran, Mirzai moved to Canada in 1997, where she studied slavery and the African Diaspora in Iran. Since then, she has conducted extensive research in European and Iranian archives, fieldwork and interviews in Iran, and published numerous academic articles resulting in this documentary. 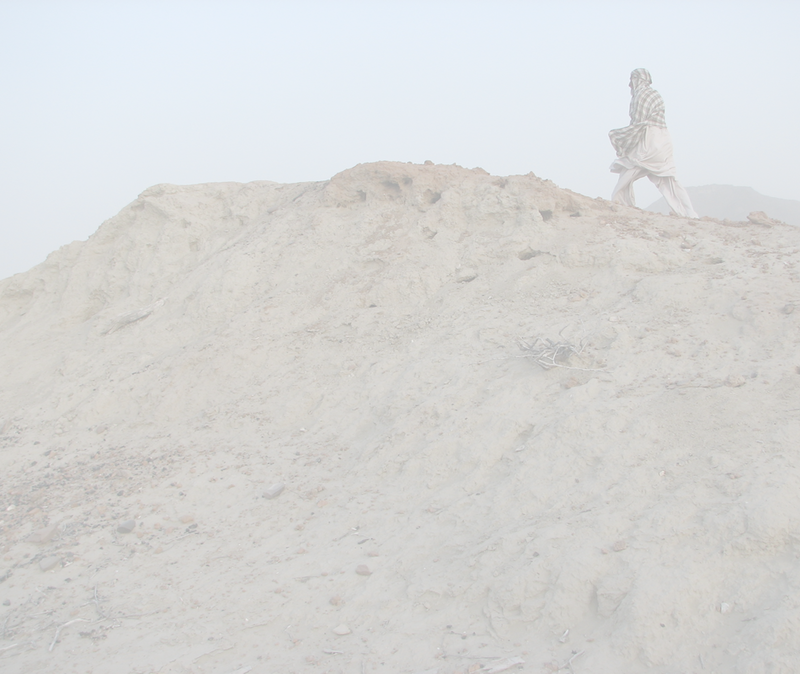 The movie explores the history of the African slave trade as well as African cultural tradition in Iran, and pays particular attention to socio-economic activities, performances and rituals of the descendants of African slaves in rural and urban communities in the provinces of Sistan va Baluchistan, Hurmuzgan, and Khuzestan. Mirzai’s aim was to visualize the lives of Afro-Iranians, who were widely scattered throughout southern regions along the Persian Gulf, and at the same time could preserve and blend African cultural heritage with local religious and traditional elements. By producing this documentary, she intended to demonstrate both the diversity of Iranian society as well as the reconstruction of a new identity of African communities in Iran. examines healing rituals prevalent among the African descendant communities in Baluchistan. The spirit possession cults are a blend of local Iranian culture, shamanistic cults, Sufism and traditional African rituals, and have a few elements in common: the belief in living spirits, the importance of the leader, and the use of music and dance to enter an ecstatic state. The similarity of many of these rituals with those of African origin is due to the influx of peoples to Iran through the slave trade that began in the late eighteenth century. Likewise, their Central Asian Sufi and Shamanistic roots are the result of historical migration within closer geographical areas. Written and produced by Dr. Behnaz Mirzai, this documentary film is about the belief in supernatural forces that can cause illnesses and the healing rituals held to cure the afflicted person. The practice of the rituals remains widespread in remote areas of Baluchistan, especially among poor and illiterate communities where modern medicine is not easily available or has been proven ineffective.